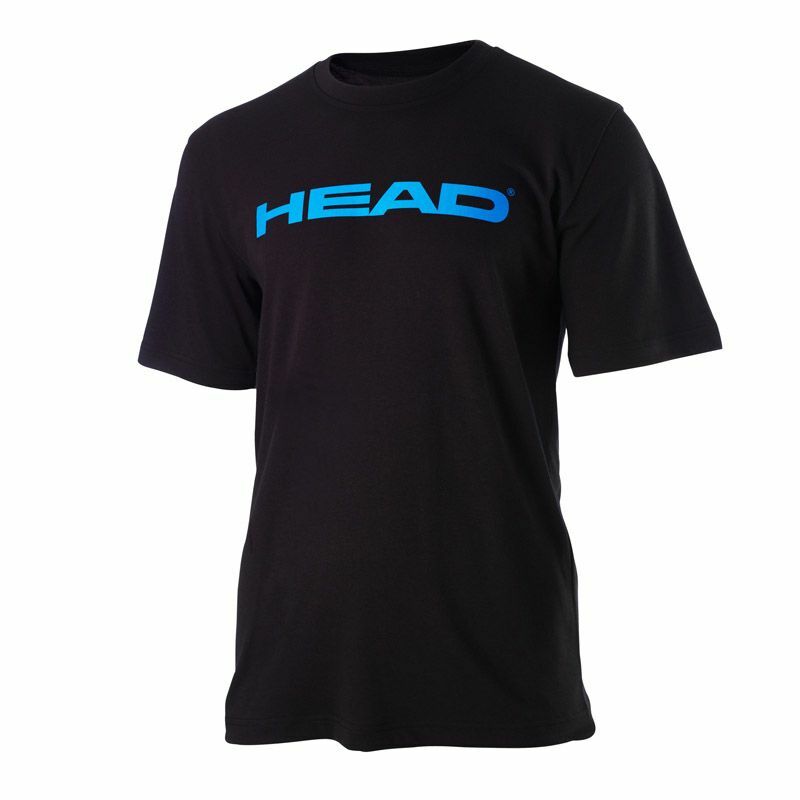 The Head Ivan Mens T-Shirt provides excellent breathability and moisture absorption making it perfect for the court as well as for other activities. It has a loose fit ensuring great mobility and large Head logo on the centre of the chest area. This round neck t-shirt is made from 65% Polyester, 35% Baumwolle. for submitting product review about Head Ivan Mens T-Shirt.